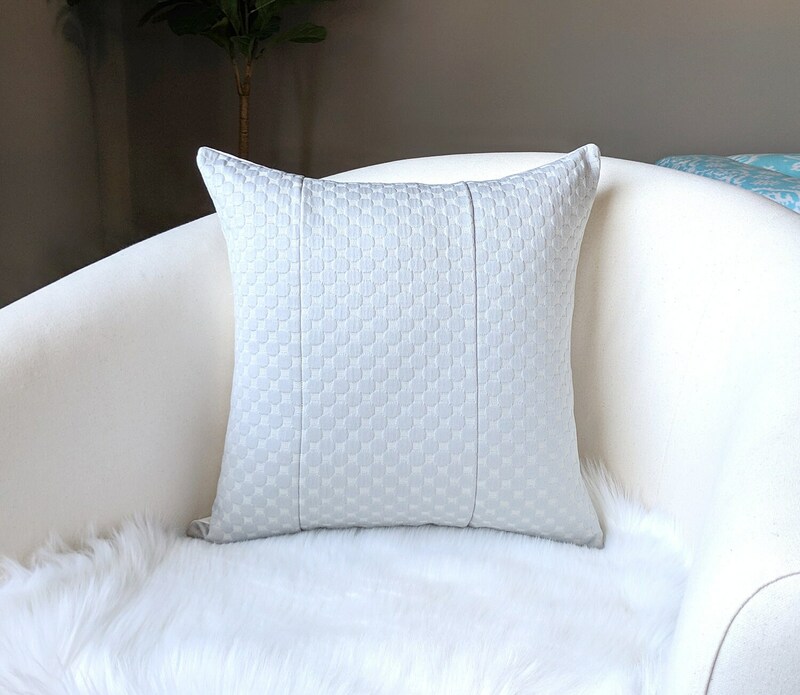 Beautiful throw pillow cover in a woven gray dot fabric! Great value for the money. Wonderful fabric - upholstery weight. Pleasure to do business with.